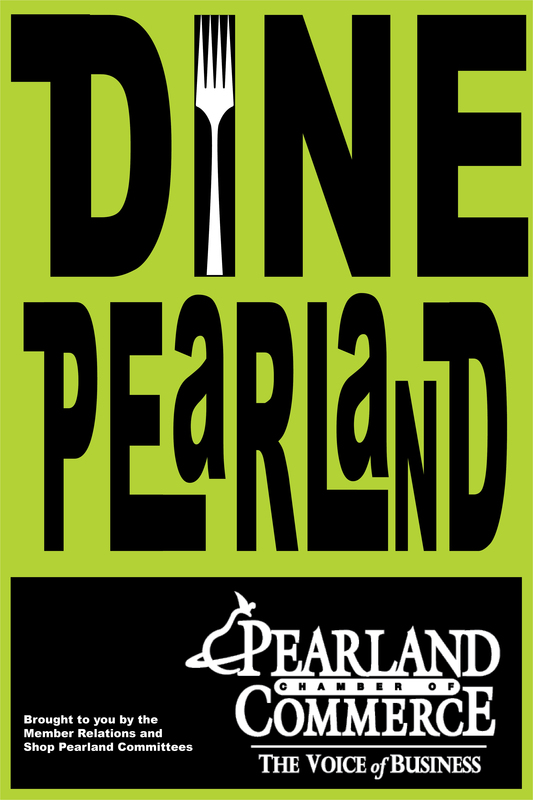 Dine Pearland is a program of the Shop Pearland and Member Relations committees of the Pearland Chamber of Commerce to encourage citizens to eat locally. Pearland has many awesome dining options from the fast to the fine dining. Restaurants will be chosen by popular vote or by membership longevity. The decision regarding selection will be made by the Shop Pearland committee.